Every event starts with an idea. Whether you need advice on shaping a theme or finding the right pieces to create an authentic Moroccan ambience, Sheherazade has the expertise, experience and stock to help. We rent furniture and décor, including rugs, pillows and lanterns, for parties, weddings, photo shoots, music videos and film sets. Over the years, we have collaborated with photographers, architects, event planners and set designers to create authentic Moroccan-themed settings. 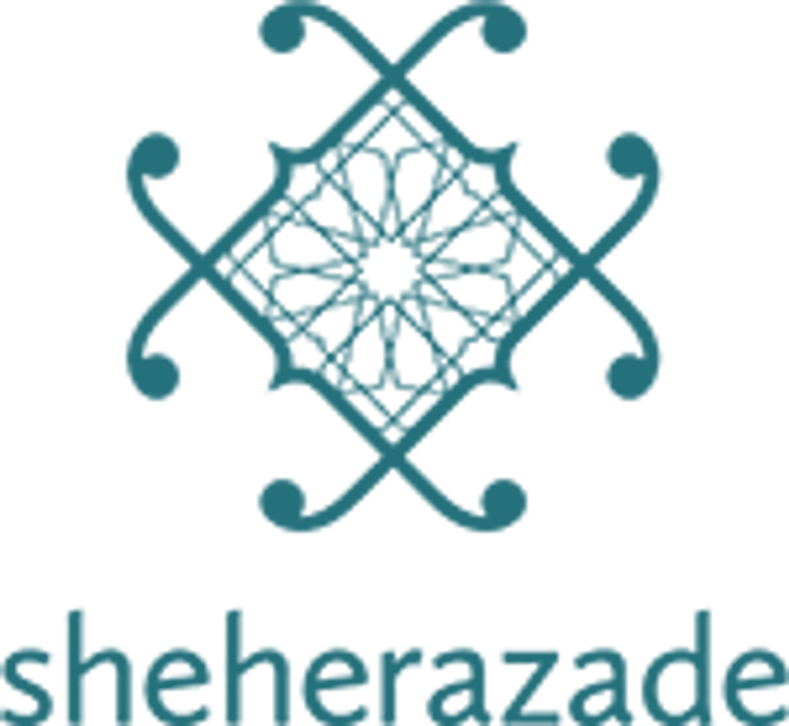 Sheherazade offers wholesale to the trade and retail, both brick-and-mortar and online. Please contact us with rental or wholesale enquiries. Please contact us with rental or wholesale enquiries.